Wowzers! 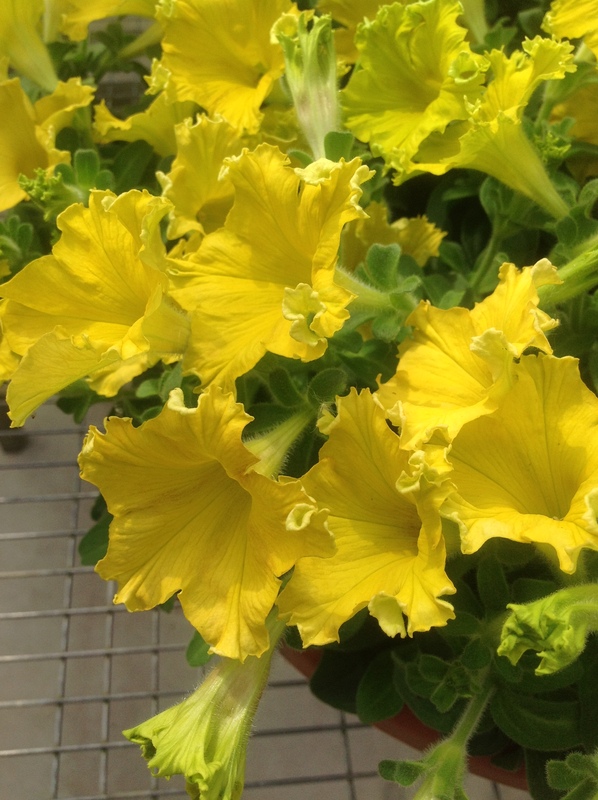 Breeders have finally managed to create a pure yellow petunia! So, now there’s a real alternative to Marigolds in the garden! Now all we need is that elusive yellow Geranium…! 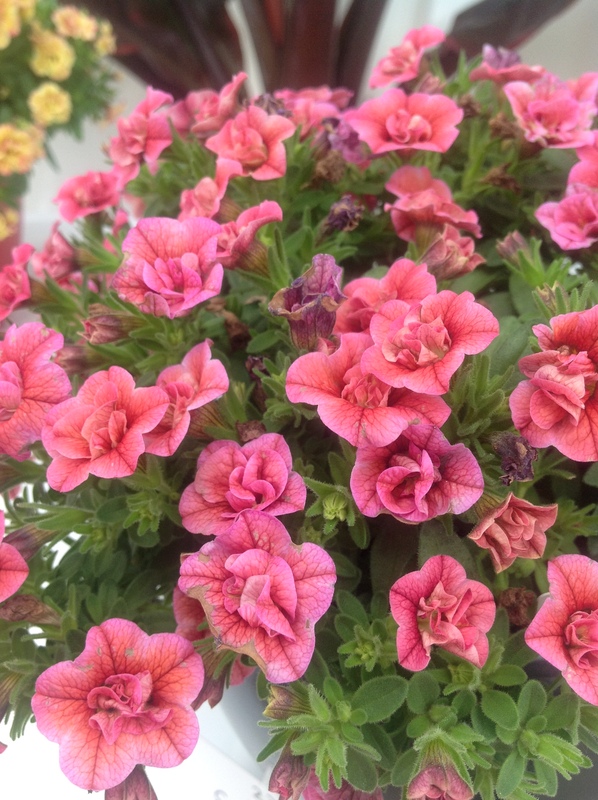 Now, I like to call this the ‘primrose petunia’, with it’s gorgeous vintage look. 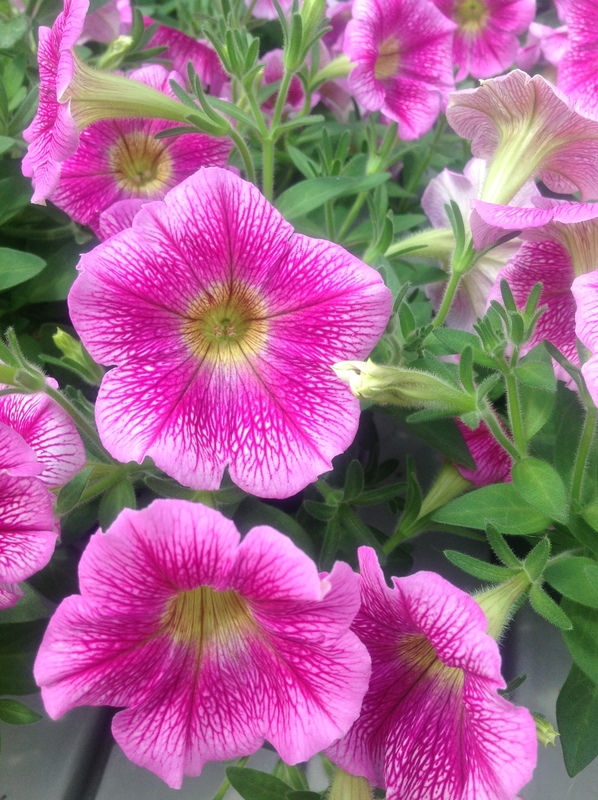 Most newer petunias have improved weather resistance too, so they’ll bounce back after even the heaviest of downpours! 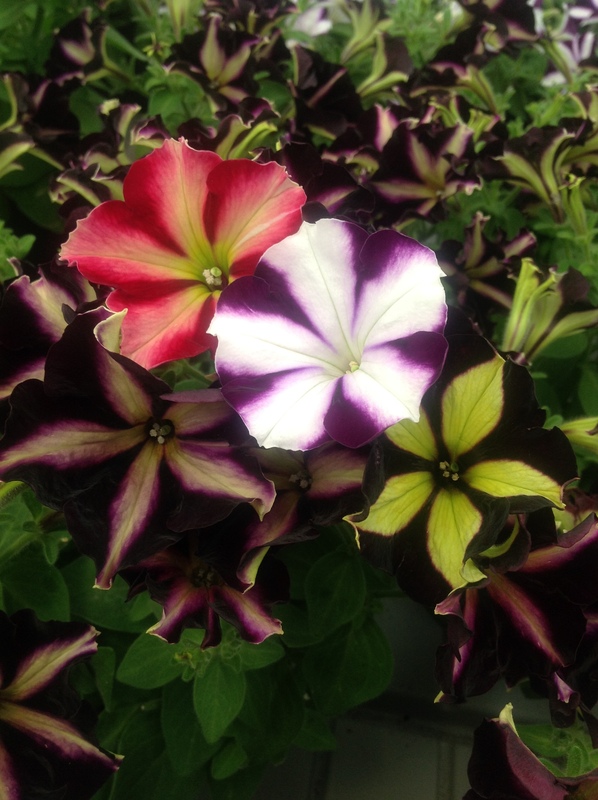 Many breeders have been ‘let off the leash’ with their petunia programmes too… so this means some utterly crazy combinations are being created.. 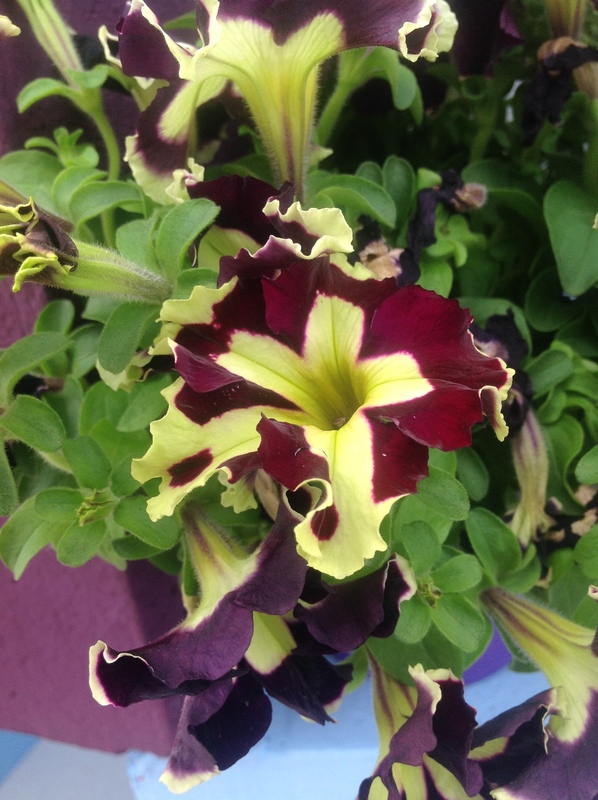 Finally, let’s not forget mini petunias (Calibrachoa), they’re blessed with sheer flower power! I just love the new, double-flowered forms, like this one. New releases don’t tend to be as fussy about the pH of the soil either, so they’re much easier to grow than the original forms! So, there’s a little teaser, remember some of these are still a few years away from being seen in people’s gardens at home! Previous Post Some of my latest new plants…! Next Post Who says you can’t be a lazy gardener…?